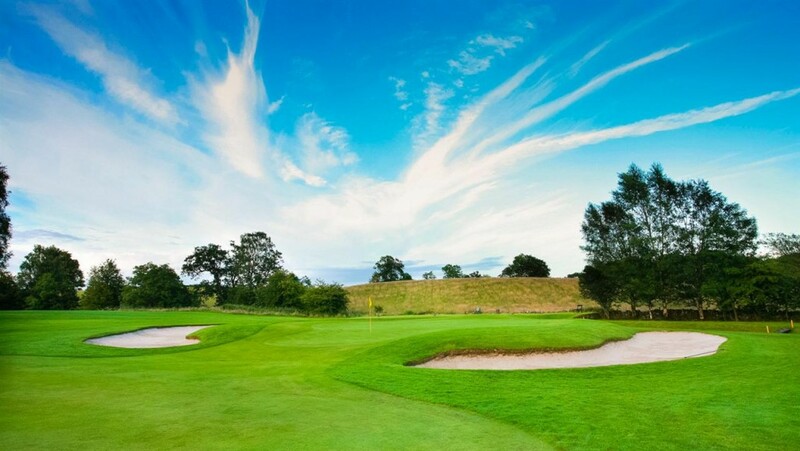 Balmore golf course was designed by six-time British Open Champion Harry Vardon, laid out in the beautifully mature parkland of Glenorchard Estate. Our team of greens staff ensure the course is kept in pristine condition, with manicured sculpted fairways and smooth rolling USGA specification greens, which provide year round play. Our course also boasts some of the best Par 3’s in Scotland which add to the enjoyment of playing golf at Balmore – which is never a good walk spoiled!